Young children that have little to no previous riding experience. The PWs are ideal bikes for younger children, have automatic gearing (no clutch) and are very light weight. This make them ideal for 4-6 year olds, who want to try motocross for the first time. Older children that have little to no previous riding experience. The JS80s are ideal for beginners of any age, if they fit, which means up to about 12 years old. These bikes quickly inspire confidence in novice riders as they have automatic gearing (no clutch) which means the rider can just rev & go! Children that have fully mastered basic motorcycle control. The Kawasaki KX range are proper 'mini-motocrossers' that children can progress to once they have mastered the basic riding and control skills on the Yamaha PWs and/or Jianshe JSs. The KXs have 6-speed, manual gearboxes and long-travel suspension. 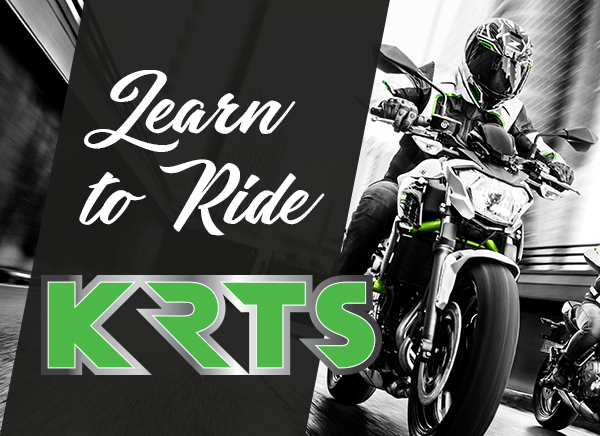 These bikes are ideal for learning clutch / gear control and developing more advanced riding techniques such as handling jumps, flat and berm cornering, etc. The KX60s typically suit children between 5-7, whilst the KX 65s are designed for children in the 7-10 age range. See Fabian aged 6yrs jumping a KX 65 (Gallery Picture No 67). I just wanted to send a few grateful words of thanks to you all for getting Joel started in the world of motocross. Joel has recently been diagnosed with a complex dyslexic auditory processing disorder which makes the progress Joel achieved at CYR a real testimony to the excellent tuition received. The auditory processing disorder was diagnosed following an independent educational physiologist's assessment. The assessment highlighted that Joel struggles to digest/react to verbal instructions and that this can hinder his approach to learning. This has also had a negative impact on his self confidence. When we consider how reticent Joel was when he started to learn to ride at CYR to the progress that he made from the PW80's, to the KX60, KX65 and even jumping a KX85 over the freestyle ramp it goes to prove that the teaching methods utilised by the team at CYR work for all abilities. Joel is nearing his 11th birthday (May) and continues to enjoy riding motocross. Once again a big thank you to you all. 10+ years old. Older children who possess motorcycling skills. The Kawasaki KX 85s are highly tuned, competitive moto-crossers designed for children over 10 who possess intermediate to advanced skills. The KX85s come in two formats - The 'small wheel' version aimed at 10-13 year olds and the 'standard wheel' version for 13 yrs and older. With the exception of the wheel size, the bikes are identical. CYR restricts power output while riders are learning clutch, hill-starts and jumping. From their first ride to lifting the trophy, legends choose KX - Created to dominate and built for winners, the KX65 and new KX85 are competition ready machines designed to encourage the green shoots of youth talent allowing it to blossom into full-blown race wins and Championship success. This bike is used by older students and parents with minimal riding experience. UNI-TRAK single shock system with 4-way compression and 18 way rebound damping plus adjustable spring preload/10.8in. This bike is used for older students and parents with some previous off road riding experience.